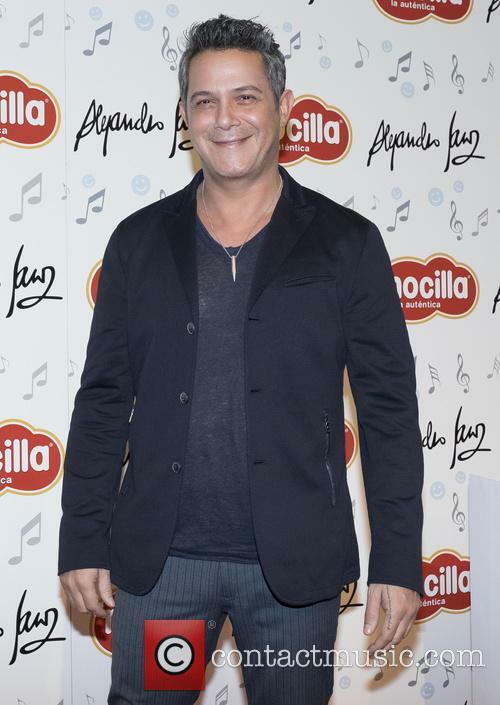 Latin superstar Alejandro Sanz will celebrate the 10th anniversary of his album Mas with a special concert in Spain this summer (17). The rocker has fond memories about the 2007 project, which featured hits like Amiga mia (My Friend) and Corazon partio (Broken Heart), and now Sanz is planning to host a big party to mark the milestone release. In a video posted online, he explains, "Many years ago I was able to reunite with some of my muses and record 10 very special songs. But before Mas, many of us already walked together and many (fans) joined us after. That connection between us has always existed, between your spirit and mine. "After many concerts and albums, here we are. Which is why I want to celebrate this with you, my family. This year we will dream, remember and enjoy during a very special event." The Mas es Mas concert will take place at Madrid's Estadio Vicentico Calderon on 24 June (17), when the singer will be joined by special guests.